This activity does take some time to put together, yet it is something you will come to use very often. Age: Older children who have good cutting skills and adults. 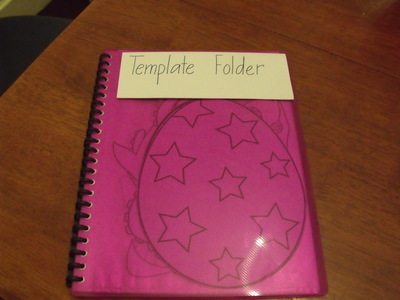 Younger children can choose the themes for the templates and prepare the folder. 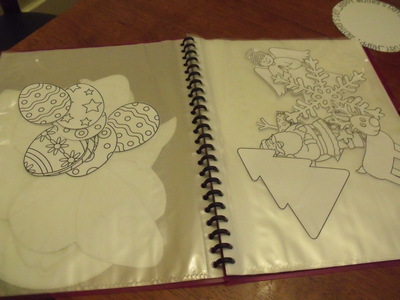 Folder with plastic sleeves inside. Thin white cardboard to print on. Using the internet have your child choose themes that they are interested in. You can also choose your own including, Christmas, Easter, Halloween, Animals, Transport, Mother's Day etc. 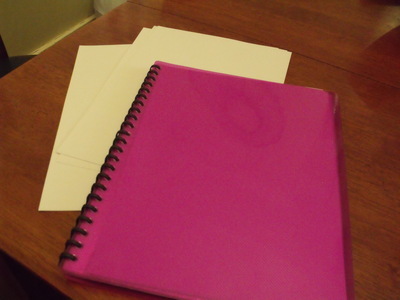 Place templates into plastic sleeved folder for future use. 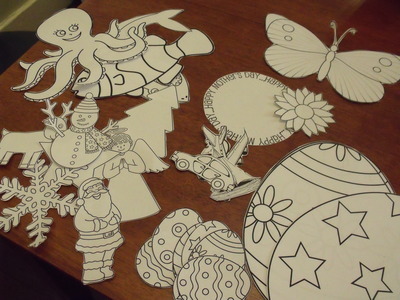 These templates are really useful and have a number of ways that they can be used for craft. 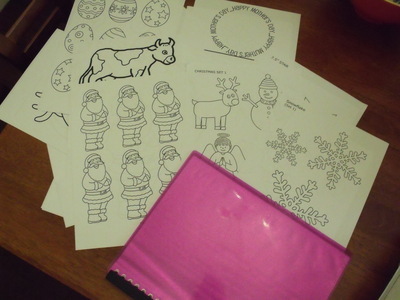 They can be used for painting, printing, threading, weaving, sewing and pasting. The possibilities are endless and they are always on hand and ready for craft when your child is.